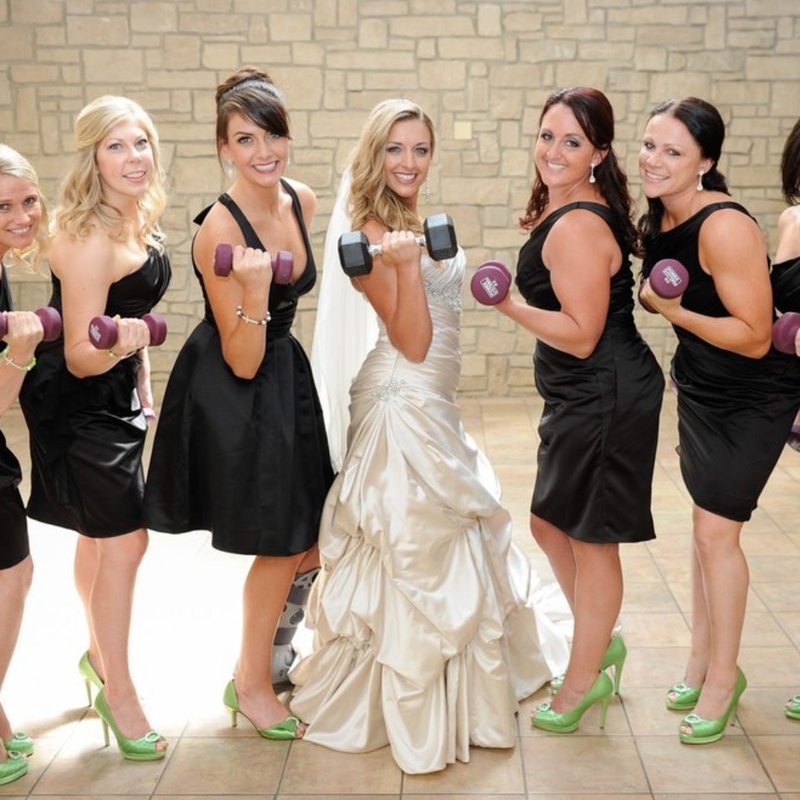 Our Bride-Fit “12-WEEK BODY BLITZ!” program will get you there!! Congrats, you said “Yes!” – now let’s get moving! Your wedding is a few months away, and you want to look FABULOUS in your dress…you’re in the right place! Your wedding day is one of the most important days of your life so you’ll certainly want to look and feel your best and most healthy self. 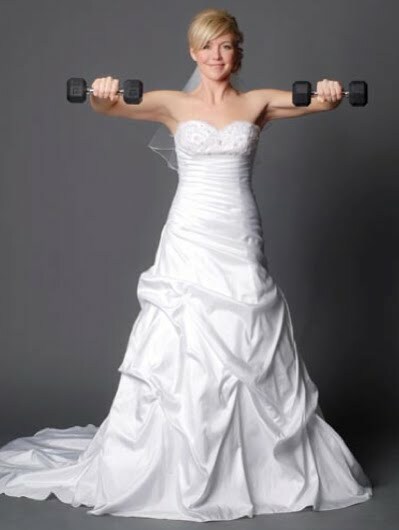 Setting yourself a wedding fitness regime in the run up to the big day will definitely get your ideal body – hooray! We know that planning a wedding is insanely stressful… In Shape’s personal trainers want to help ease some of that pressure. For you, as a bride it is the one chance to get all of your favorite friends and family together for a day to remember. Also, there is the added pressure of knowing you will be photographed more than you ever have been, and want to look and feel your best. Our pre-wedding packages are designed to offer the bride plenty of support to get their body and mind ready for the big event. Research shows that getting your heart rate up, working your muscles to capacity, and eating healthily can kick your brain into “I’m a superstar!” gear. So even if you won’t have 300 eyes staring at your bare biceps on your wedding day, fitting in regular pre-matrimonial workouts can keep you focused and feeling great — and what better way to start your new life? You commit 100% to working towards your ultimate goal, and we will get you there.